The all-new I3 RS long-awaited is finally online! What to fill the most demanding at a lower cost! 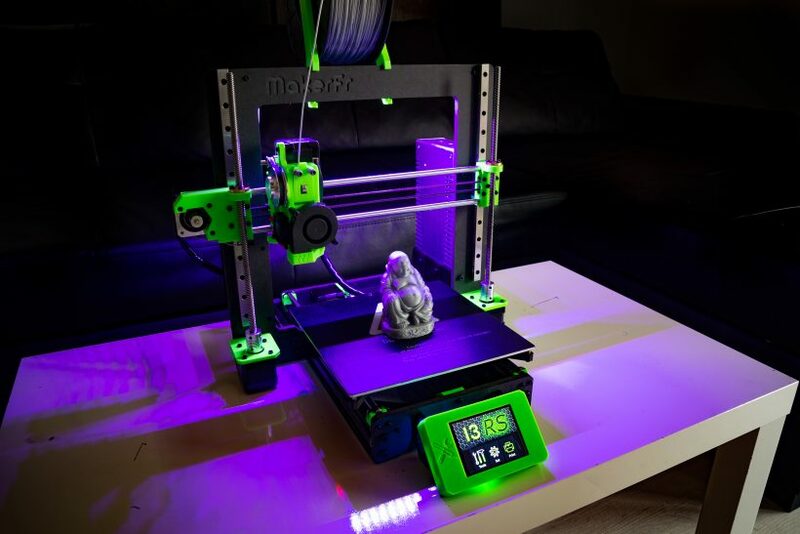 The evolutions and novelties are many on this printer to build yourself, easier to mount, easier to use, better print quality, faster … In short, that happiness!